Our society is bombarded with the latest designer diet every day. There are so many ways to approach the topic of healthy eating: multi-vitamins, probiotics, fiber, etc. But are all these supplements and foods appropriate for your body? What does your body really need? A holistic philosophy, like the traditional Chinese medicine (TCM) approach to nutrition, would be to listen to what your body is asking for and not to subscribe to advertisements or trendy diets. Eat what YOU need. But how do you know the difference in what you need and what you crave? There are many unique body types according to traditional Chinese medicine. This isn’t the same as eating right for your blood type (possibly another trend). Simply put, what may be healthy for your friend may not really be the best nutrition for your body or your digestion. Take fiber as an example: people suffering from constipation need to eat lots of green leafy vegetables. But too much fiber would not be good for someone who has loose stools or even worse, suffers from something like ulcerative colitis, or bloody stools. See recommendations for colitis below. 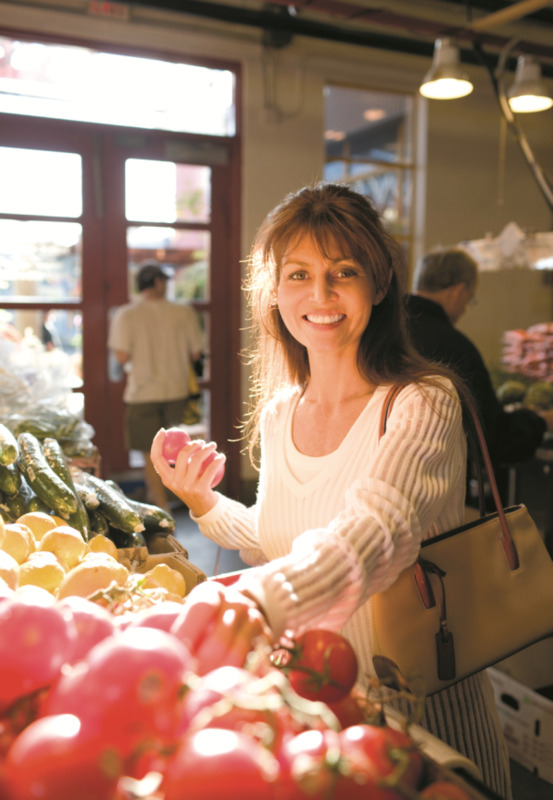 How can you find out what types of foods are best for you? Through a comprehensive medical history questionnaire, and tongue and pulse diagnosis, TCM practitioners strive to determine the differentiation pattern of each person to make a unique treatment plan and dietary recommendations. Depending on the diagnosis, a TCM practitioner can suggest foods based on the treatment for these TCM patterns. For instance, many hypertension cases can have the differentiation pattern of hyperactive Liver yang. Suggested foods would be those that help to clear heat and reduce hyperactive yang. Someone with high blood pressure (caused by hyperactive Liver yang) would do well to drink a cup of juice made from fresh celery and tomato every morning. Of course, there are many other food recommendations for hypertension. 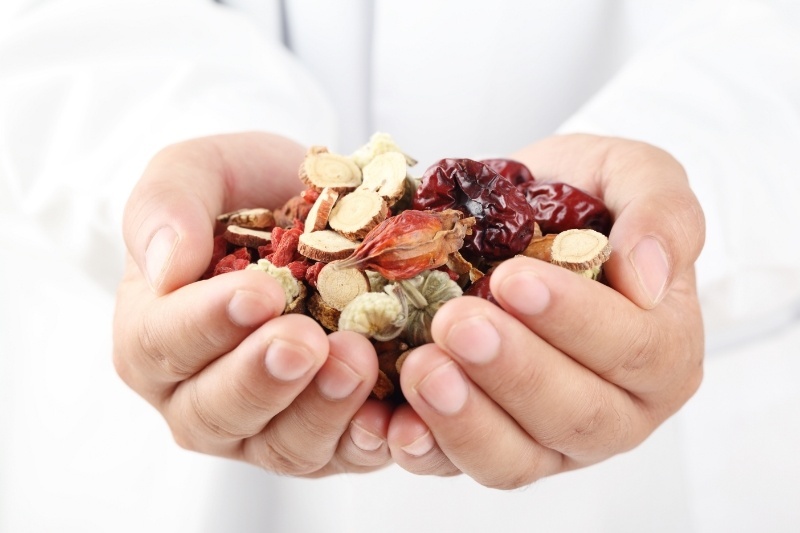 For more about TCM treatment of hypertension, read our previous blog post. With so many mixed messages in the media about the “miracle” diet, it’s not a wonder that we are confused about what to eat. By following some simple ideas based on a holistic approach to nutrition and listening to your body, you can discover what your body really needs to thrive as YOU. Author: Dr. Violet Song’s medical practice focuses on female disorders, stress, insomnia, hormonal disorders, respiratory diseases, facial acupuncture, as well as pediatric herbal consultations. She also has a passion for dietary and Chinese herbal consultations. She is a faculty member and practitioner at AOMA.